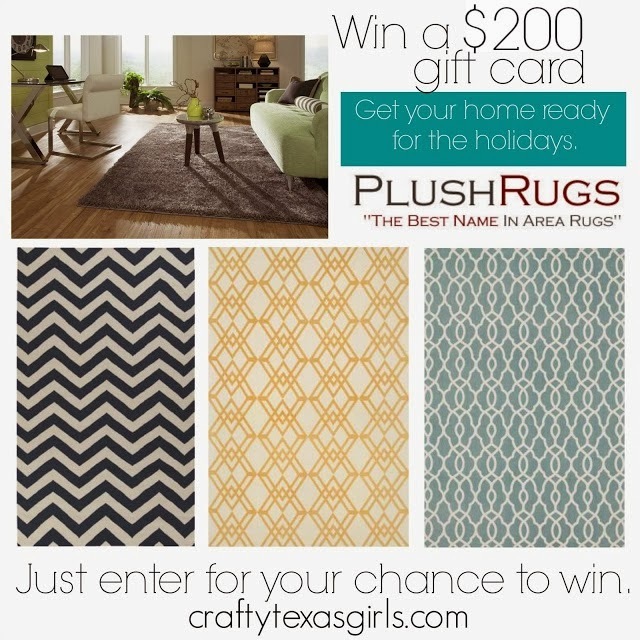 Crafty Texas Girls: $200 Giveaway from Plush Rugs! 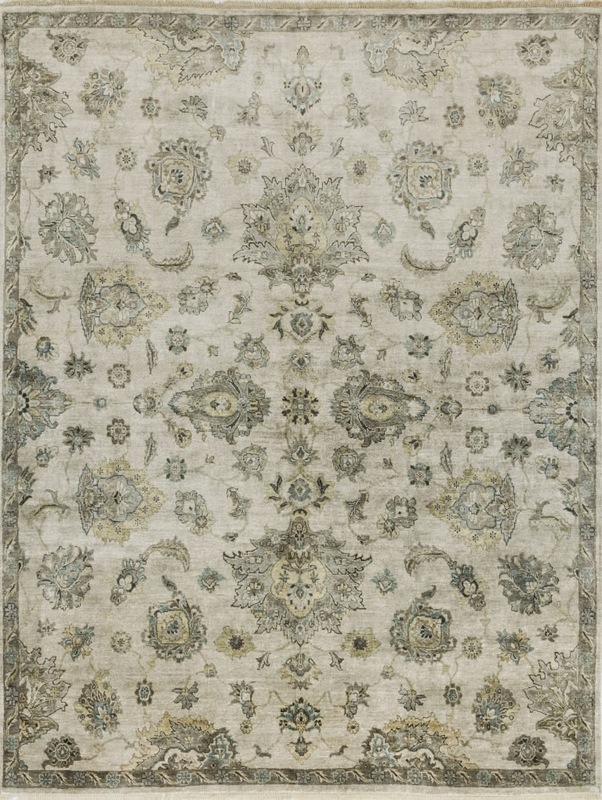 I was so excited (for you) when Plush Rugs contacted me about doing a $200 gift card giveaway. That is a great start towards a new rug and what better way to transform your home before the holidays than with a new contemporary rug! 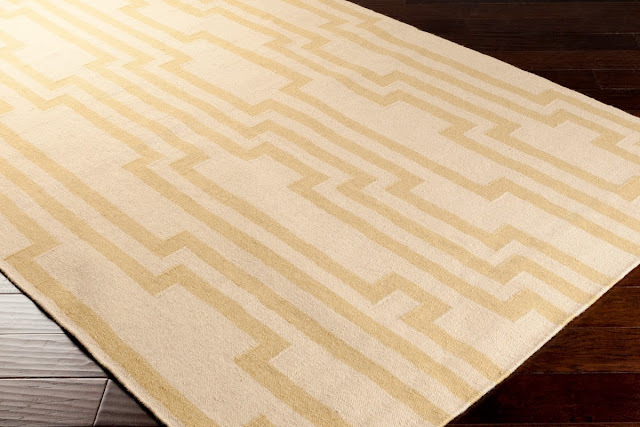 As things get colder outside, a cozy wool rug can help keep you warm. The "Jaipur Amina" in antique white and ebony. 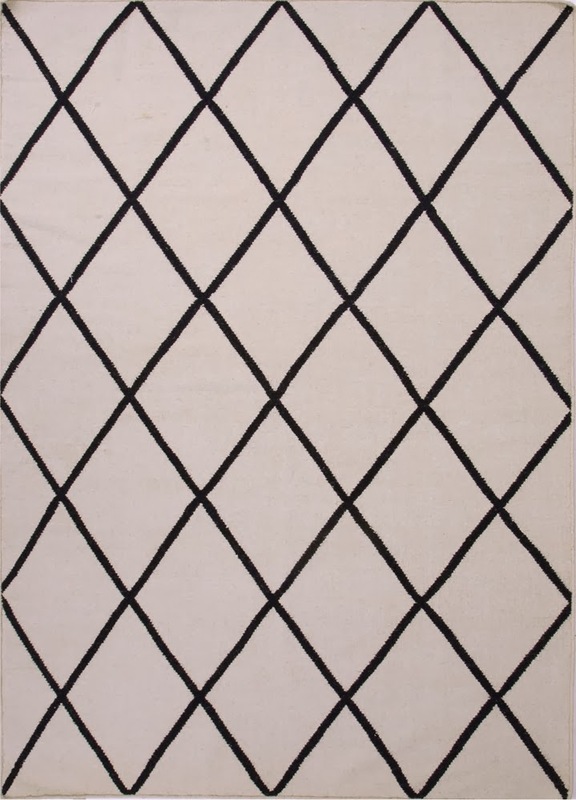 This is a flat woven contemporary rug that is also reversible. The "Surya Market Place" in dark khaki and parchment is made from 100% wool. This "Surya Frontier" in turquoise and ivory is hand woven from wool and features a casual design. 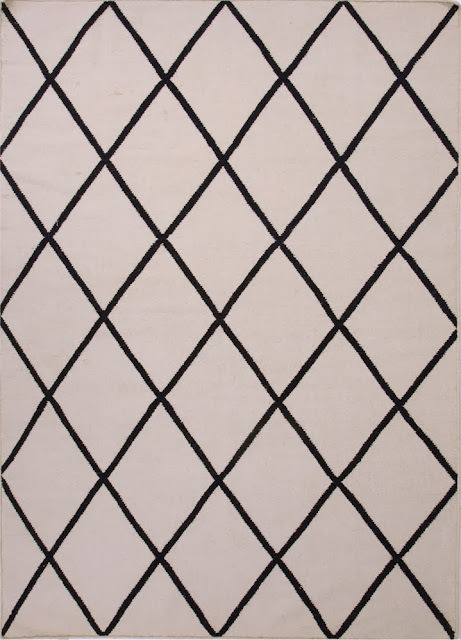 This Loloi Felix in navy blue and ivory is made from 100% cotton and has a bold color and design. 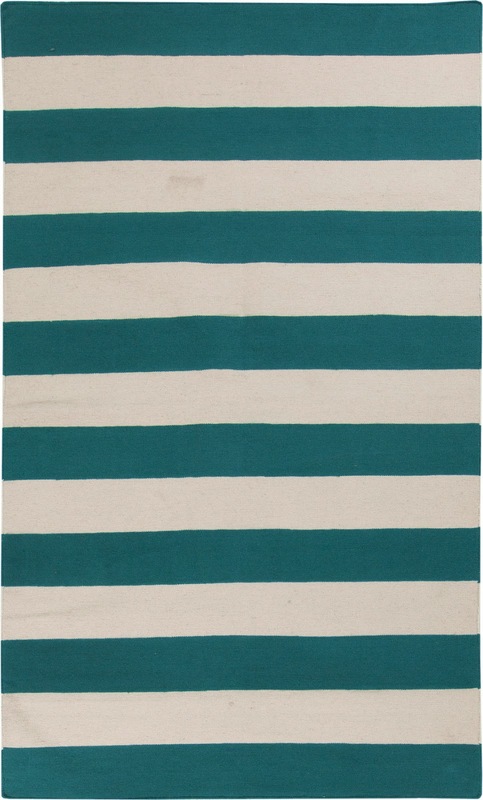 This Loloi Venice Beach comes in modern, hand-hooked designs. 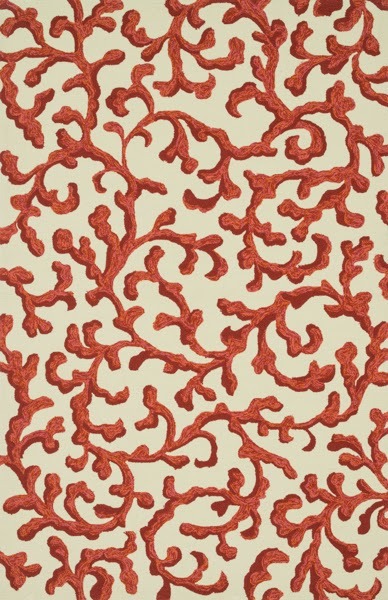 It is made of 100% polypropylene, making the rugs UV and mildew-resistant. 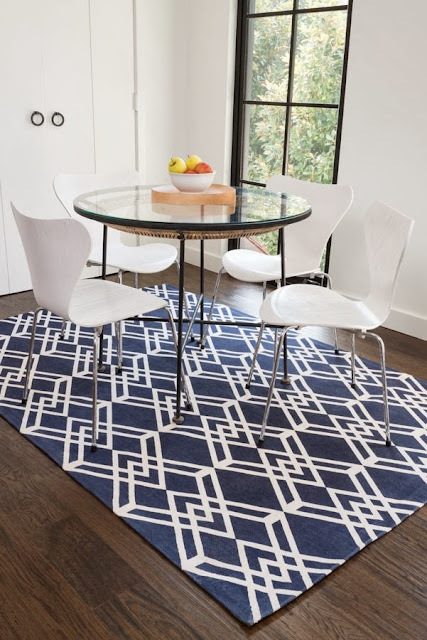 Surya Reeds in winter white and slate blue is a thin pile jute rug with a wintery color palette. 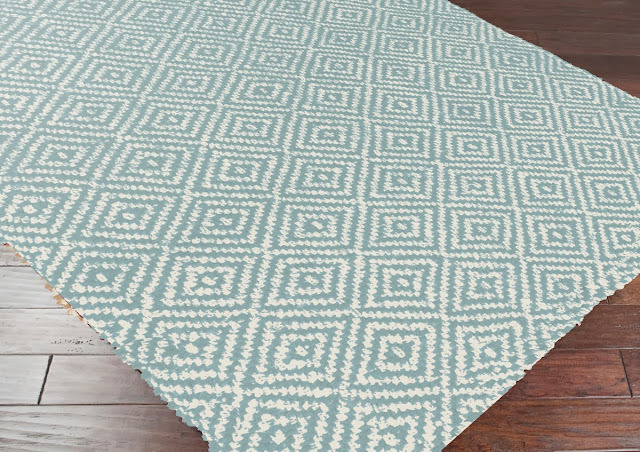 The Loloi Kensington in pewter is hand crafted from 100% viscose from bamboo. 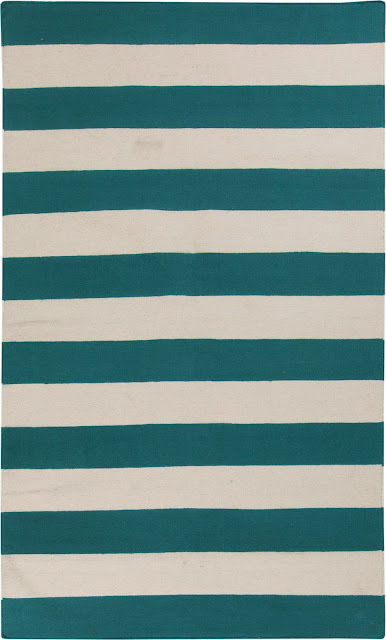 This collection updates traditional rug design with fresh color palettes.